Hoedspruit, the gate to the Greater Kruger and the Blyde River Canyon. At the border of Mpumalanga, there’s a white enclave in the blackest of all Provinces of South Africa. This old stronghold of Afrikaner farmers is today one of the main gates to the Greater Kruger and the Blyde River Canyon. In the 15 last years, this small town has seen a remarkable development of real estates, still remaining a wild place. Lions’ country, as the locals like to say. And it’s still not so rare to bump into a pride of lions on the tar road to the airport. 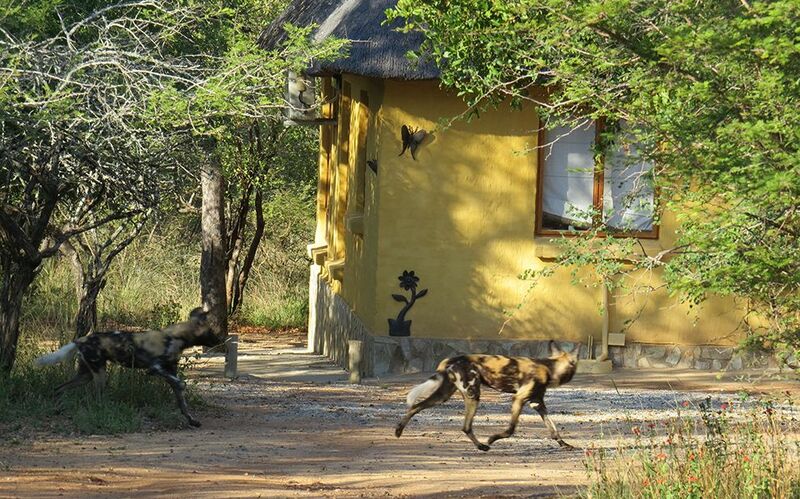 Or to see wild dogs at your doorstep. Or again, to spot a leopard hiding underneath a vehicle in the parking of the tourist centre. 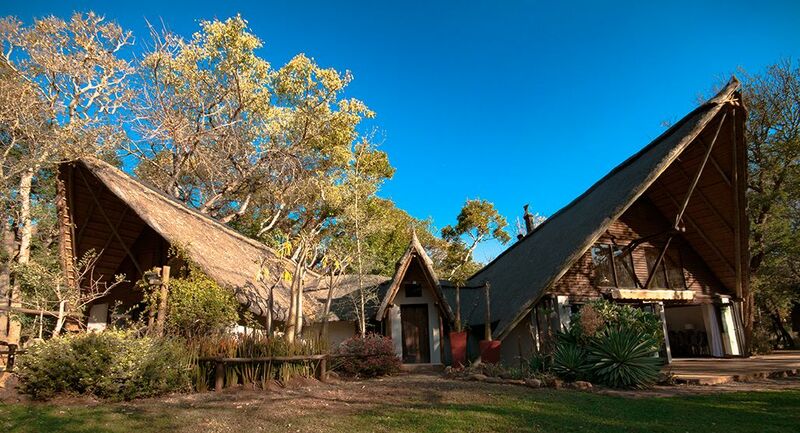 Hoedspruit is surrounded by several plantations of mangos and citrus, as well as wildlife estates in the bush. Very close-by, you can find many prime private game reserves, open or adjacent to Kruger NP. To name but a few: Thornybush, Timbavati, Klaserie, Makalali, Balule, Manyeleti, northern Sabi Sands. 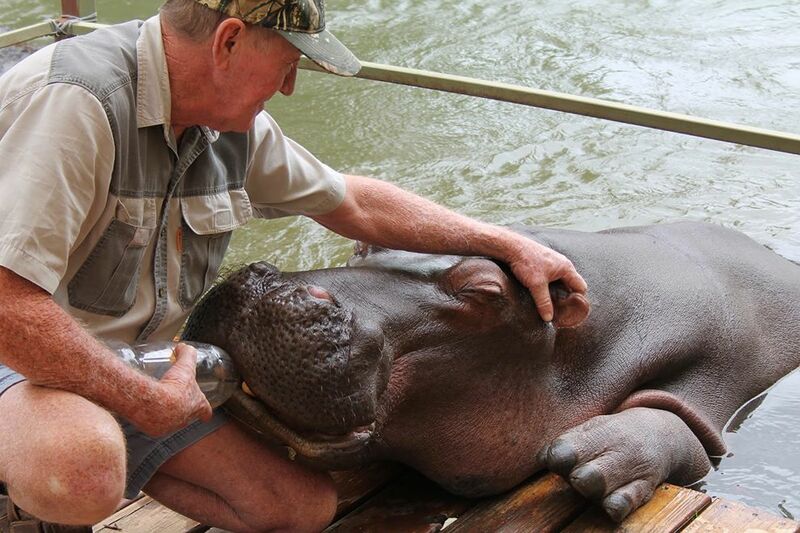 Hoedspruit is also home to the world star Jessica Hippo. Here is also located the Kinyonga Reptile Centre, often used by international TV crews for documentaries on snakes. Although many people see Hoedspruit only as a place to pass-by on their way to a safari lodge, we suggest to spend here at least 2-3 nights. Use it as a base from where to explore, with no rush, the Kruger area and the Blyde River Canyon. Accommodation in Hoedspruit is quite limited and often mediocre. With some good exceptions. 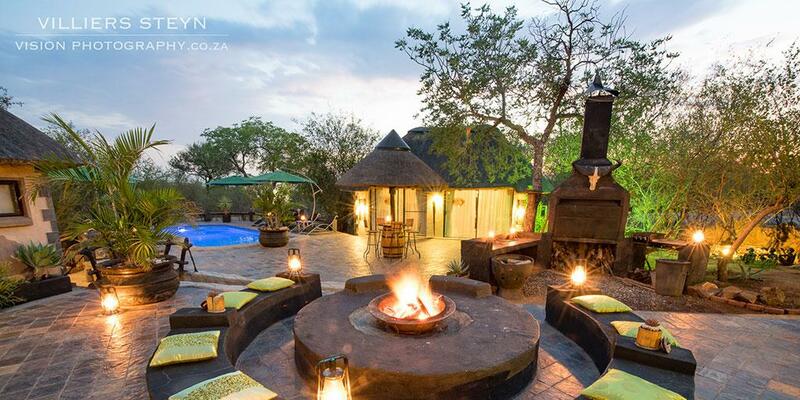 The African Rock Lodge, within the Hoedspruit Wildlife Estate, is an intimate place, managed by the young owners. If one wish to up-grade his own stay, do consider the luxurious Khaya Ndlovu Manor House, within a large nature conservancy. The honeymoon suite is simply stunning, so is the view from the semi-open patio. For those looking for maximum privacy and intimacy, why not trying our own bush villa, a few hundred meters from the Blyde river? A charming property, ideal for couples or families. All year-round. Even in the rainy season, from November to March, most of the days are sunny. In winter, the sky is always clear and the temperature very pleasant. That in Hoedspruit you can find one of the best Italian restaurants of South Africa? The flagship of the house, at Cala la pasta, is the fresh home-made pasta, strictly cooked al dente. 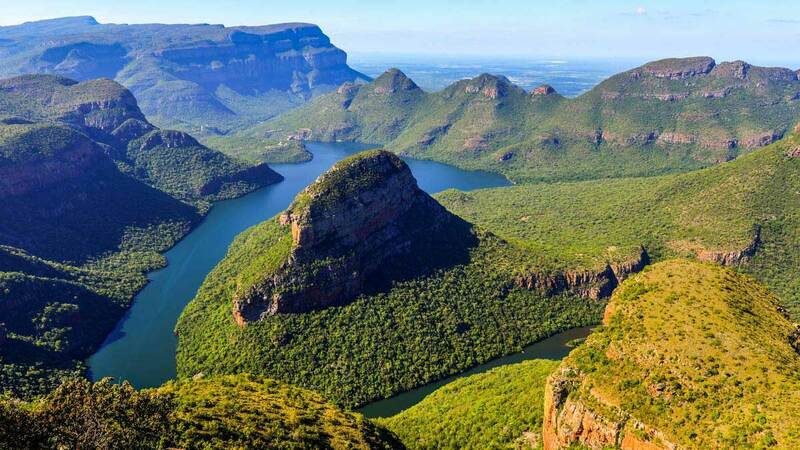 That every year, from January to March, the forest adjacent to the Blyde River Canyon becomes the set for the famous Australian reality show, “Hey, I’m a celebrity. Help me to get out of here”? Their crew being our guest, at the bush villa, within a stone’s throw from the Blyde River.